At RoadBotics, our systems are built on a base OpenStreetMap (OSM) layer to, as best as we can, provide you with your road data. There are several advantages of using OpenStreetMap, but it comes with certain limitations as well. One of the biggest challenges we face in this field comes from working with an outdated map. If roads have recently been built or changed in your area, how is someone from outside your community to know that? Do you know the last time someone updated your maps online? Did you even know about OpenStreetMap before now? Just as your community is constantly changing and expanding, maps need to be updated to reflect your new additions and growing infrastructure. 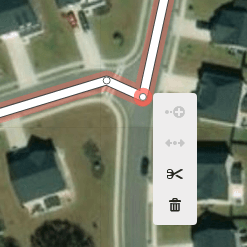 In this article, we will help walk you through the process of updating your roads and network on OpenStreetMap and the many benefits that come along with it! Let’s take a look at the process of updating step-by-step. 1. First, you will need to create an account on OpenStreetMap.org to be able to edit. Once your account is created, you are free to begin editing at your will! OSM has a fairly detailed and simple walkthrough to understand the basics of editing the map to get you familiar with their tools for creating roads, boundaries, buildings, and other geographical areas such as rivers, wetlands, etc. 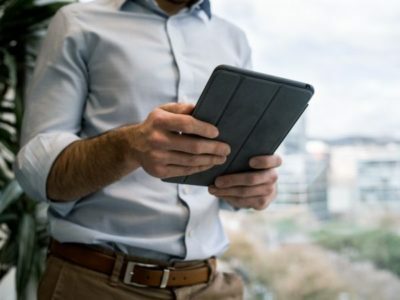 Once you have finished the tutorial, you may be comfortable with how to use the tools, but the process of updating your community as a whole may seem like a daunting task. 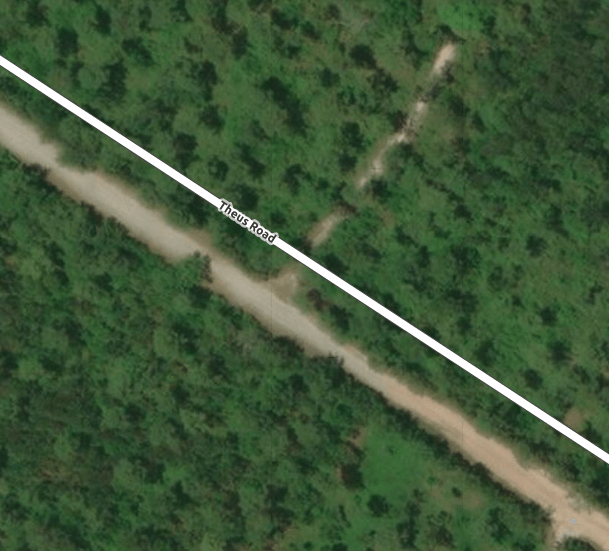 One of the first things you may notice about your area is that some road segments may exist next-to or near-to the actual geographical location of that road. This is a common occurrence that may be the result of an estimation of the road placement, or someone not from your community updating the area. This is one of the easier edits to make. 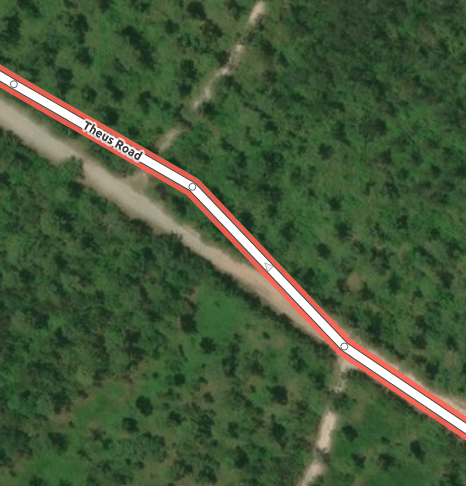 Simply select the line by clicking on it, and drag the nodes onto the road location on the satellite image. Double-click on the segment to add a new node at your cursor to better fit turns and curves as needed. When you are finished editing, always be sure to save! 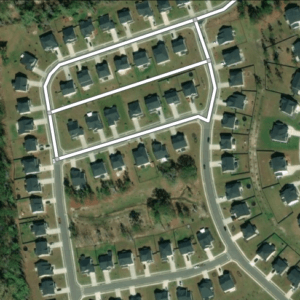 Perhaps you have planned or built a new development, neighborhood, or extended a pre-existing road recently, chances are it might not exist on your online maps yet! Let’s take a look at the process of how we would add an addition to an existing neighborhood. In this example, the neighborhood had recently been expanded, but the initial road for the neighborhood had already been added. The third option here will split the segment in two at the node selected. When we split, the two new segments become connected at this node, so if you were to move its location, it would now be moving the end of the two new segments. This new option is ‘disconnect’. This option will separate the nodes from one another and allows you to move the end of each segment independently. You should notice the new option available, ‘Continue”. This option allows you to continue the pre-existing segment. 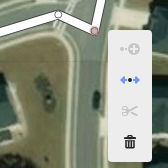 Just follow along the roads for your new development and double click the last node to end this segment. The name and info that was originally on the segment should have stayed as you extend this segment. As well as changing the actual location, shape, or adding additions to your road network, you may make additional edits to the information attached to your roads. The pre-existing information may be outdated or incorrect. This is your opportunity to update all information such as speed limit, the width of the road, name and connecting roads, direction, bike lanes, and so much more. This information is pertinent and important to any and all systems that use your roads, like waste management, mail delivery services, water, and electric management companies, GPS navigation, etc.